Nice way to start my morning finding this. @word_rocks_project. 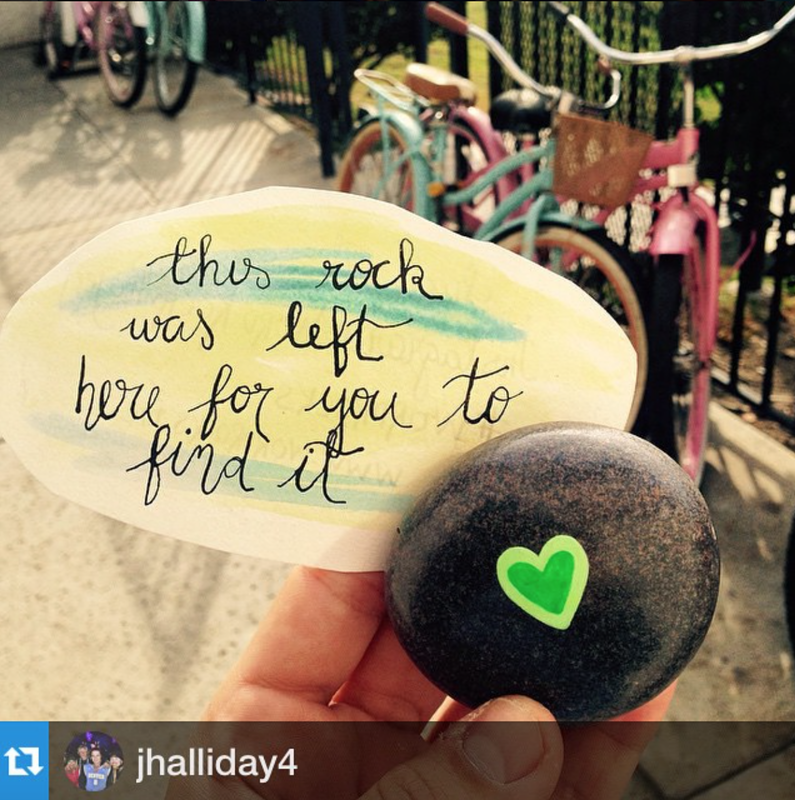 "Walking home Sunday morning I found this rock on someone's fence. "word" rock and all it had on it was a heart.